As a tourism business, located in a high risk fire area, what are your rights and responsibilities when a customer cancels a booking and wants a refund? How do you maintain good customer relations in this situation, while still protecting your business?  Consumer Affairs Victoria has worked with Tourism Victoria to develop a guide on cancellation rights and responsibilities, including how to use a cancellation policy to avoid many potential problems. A cancellation policy should explain what happens if either you or a customer cancels a booking and must comply with the law. The Consumer Affairs fact sheet, When customers cancel: guidance for tourism businesses, may provide some clarity.